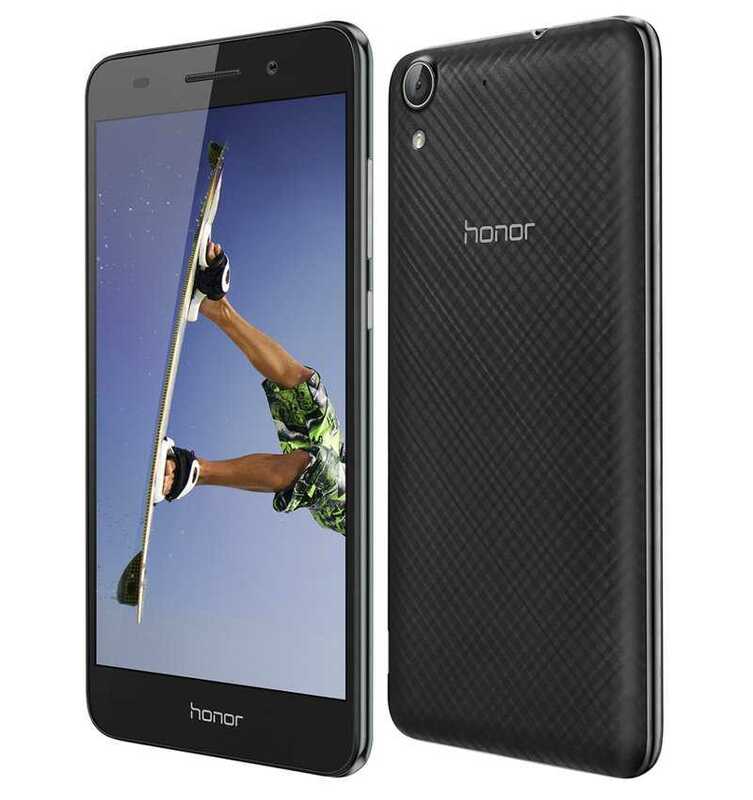 Honor 5A is the latest, to be released, smartphone from Huawei and is targeted towards young users. The phone will be available for purchasing in China from June 17th onwards and will be available at a price of around $105 or 699 RMB. Huawei is a Chinese manufacturer and they had recently posted the teaser of the new smartphone on Weibo, which is a social network in China. It said that the phone would be announced on the 12th of June. During the recent event in Beijing, it was also informed that the phone would come in several variants, such as the China Mobile and the dual Netcom, versions. These will make use of the octa core, Kirin 620, chip, clocking at a speed of 1.2 GHz. The Chinese company has been offering smartphones from 1997 and is one of the biggest telecom infrastructure makers of the world. Huawei, in addition, makes Android phones and tablets as well and very recently, the company has also entered the market of smartwatches, with a device based on Android Wear. The CEO of the company has made a statement that the Honor 5A will be more suitable for youth. It falls in an entry-level category of smartphones and offers good specifications, whereas the main focus is on offering a reasonable price. It comes with a RAM Of 2GB combined with internal memory of 16 GB. However, the internal storage can be expanded to 128 GB using the microSD card. A quad core processor, Qualcomm Snapdragon, 617, clocking at a speed of 1.3 GHz powers the phone, which is run on Android, 5.1 version, Lollipop. The OS is topped with the company’s Emotion user interface. As for the camera, the rear camera has a resolution of 13 MP and the front selfie camera comes with 8 MP resolution. A battery of 3100 mAh powers it so it should provide enough juice to last one whole day. It also offers the power saving feature, 3.0. The Honor 5A has excellent hardware security aspects, which protect it from theft or suspicious URL, making illegal access very difficult. The device has a HD display of 5.5 inches and has a resolution of 720 x 1280 pixels, with a pixel density of 267 ppi. The contrast ration is 1000:1 with 178 degrees of wide viewing angles. The phone is well protected with Aluminum, silicon, tempered glass. There is an adjustment for the pixel level when seen in sunlight. The dimensions of the Honor 5 A are 154.3 x 77.1 x 8.45 mm and it weighs 168 grams. It offers support for dual SIM, accepting 2 micro SIM and also supports 4G. The Honor 5A comes in plastic body with a metal frame and is offered in six different colors, white and black, as well as other colors, yellow, pink and blue with an additional gold version as well. The connectivity options are GPS and Bluetooth as also Wi Fi. It also offers support for FM and 3G as well as 4G. The phone has sensors, such as the Proximity, the Ambient light, the Accelerometer and the Gyroscope.